Tuesday, November 6, is a crucial day for Americans to vote in the midterm elections. 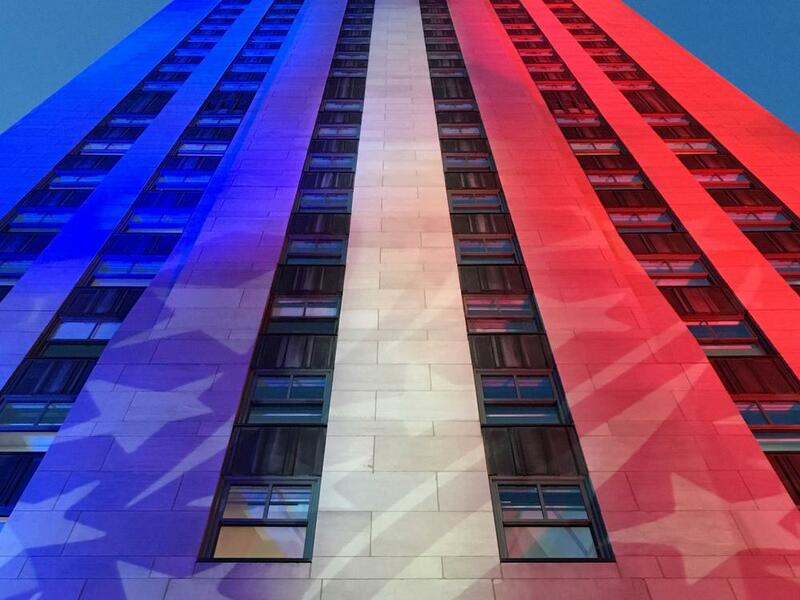 As the results come in, NBC News and MSNBC will be broadcasting live from their headquarters at Rock Center—and transforming Rockefeller Plaza into Democracy Plaza. 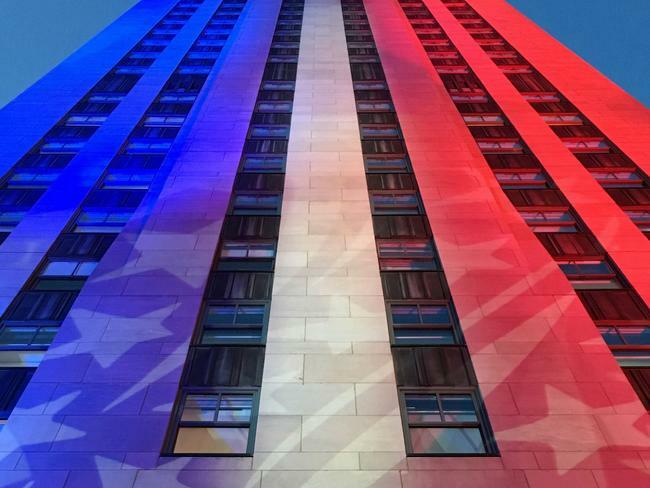 On Election Night, 30 Rock will be lit in red, white and blue, and news coverage will be streaming on big screens around the building. Meanwhile, a map of the country will be displayed over the Rink, with states lighting up as each race is called. Lester Holt, Savannah Guthrie and Chuck Todd will anchor the NBC broadcast starting at 9pm EST, while Rachel Maddow and Brian Williams are holding it down at MSNBC starting at 6pm. Expect a passionate crowd to gather at the Plaza (between West 49th and 50th Streets and Fifth and Sixth Avenues) to watch the results roll in. And after the news, catch a special live broadcast of Late Night with Seth Meyers from Studio 8G, in which Meyers, Amber Ruffin and MSNBC's Chris Hayes will offer real-time commentary on the election. See a map of Rockefeller Center here, and find your polling place here. Remember to vote on November 6! And read about the Rock Center sculpture "News," by Isamu Noguchi, for inspiration about the role of a free press in our democracy.